A homegrown, family-owned company with a focus on quality, CRT Flooring Concepts provides aesthetically pleasing, high-quality flooring solutions for homes throughout Central and South Texas and New Mexico. 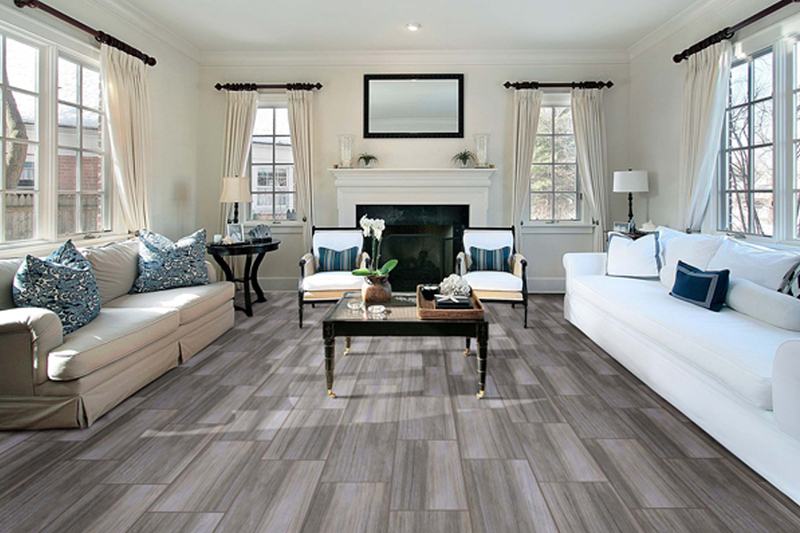 Visit one of our locations in San Antonio, Austin, McAllen, Laredo, Victoria, Brownsville, Corpus Christi or New Mexico to see our selections of tile, carpet, hardwood, laminate, natural stone and luxury plank flooring options. We stand behind all of our products with exceptional, personalized service before, during, and after installation. We look forward to serving you soon. 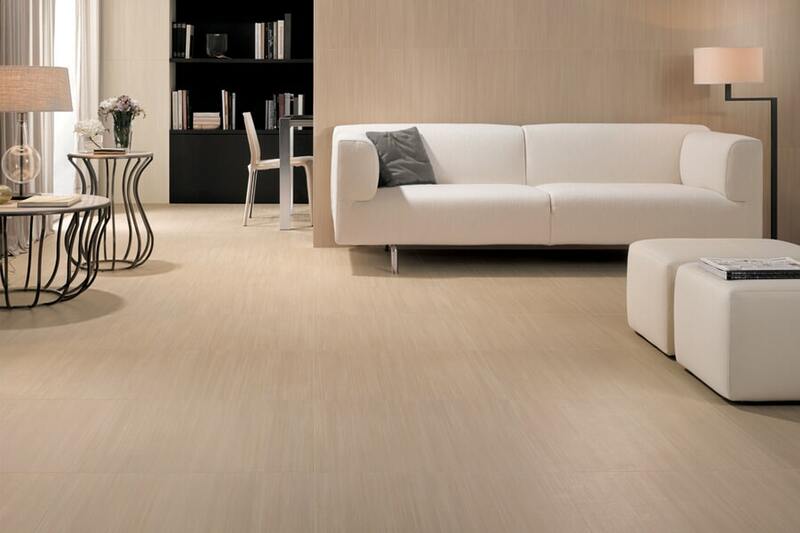 Our professional flooring contractors are ready to help you with your next project. 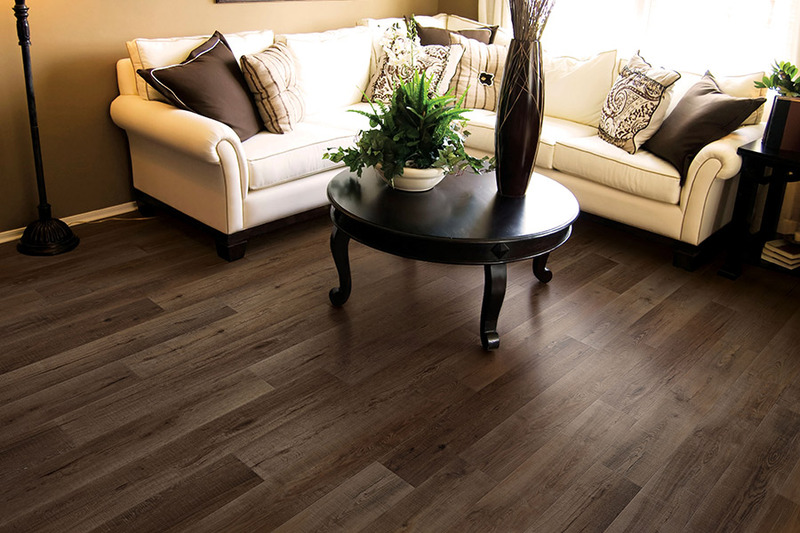 See all of the flooring services we perform. 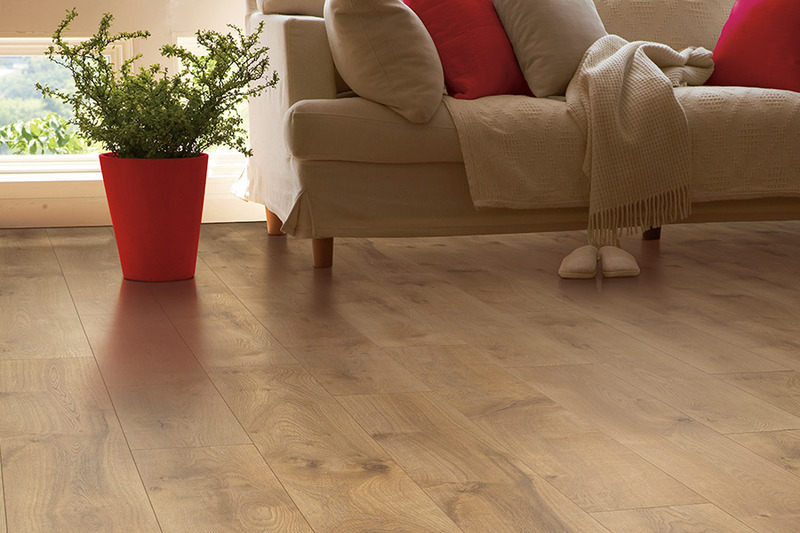 Whether it’s the perfect sale or the perfect timing, you should be able to purchase your dream flooring when you want to. 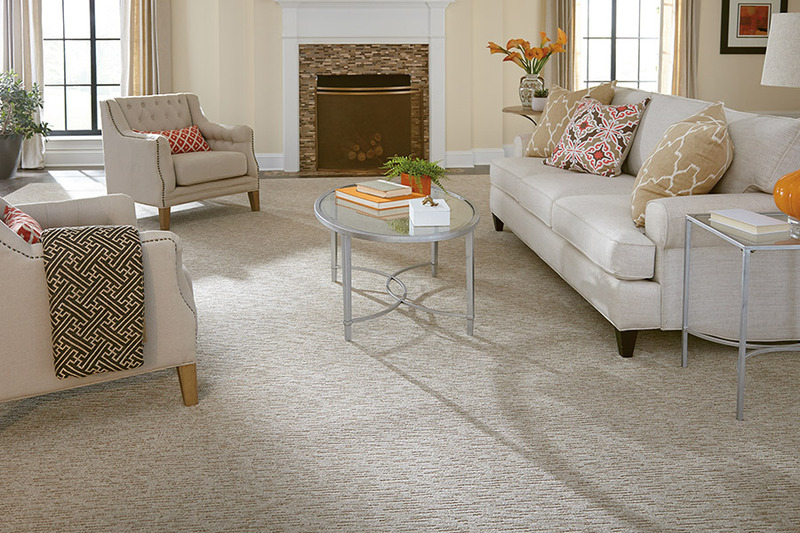 We are proud to offer the area’s most extensive online flooring catalog, so you can search for new floors from the comfort of home.